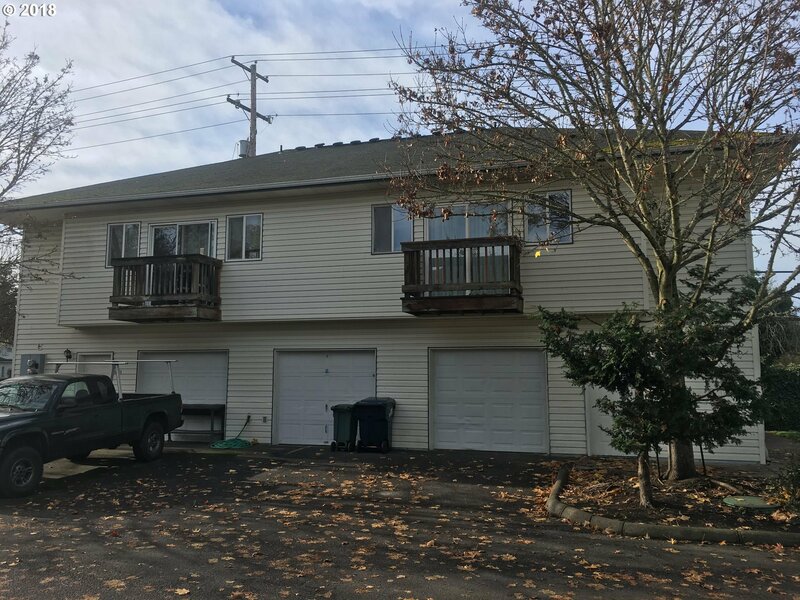 River Park Estates Duplex with 11 storage units. Each unit has 2 bedrooms, 1.1 bath, wash/dryer hookups with attached garage. Storage units (1) 10x22 (4) 10x10 (6) 5x10. Low maint, fenced. HOA dues $160/month include, Garbage, water, basic cable and landscaping. One side has potential for 3rd bedroom. Listing courtesy of The McNutt Group Inc.